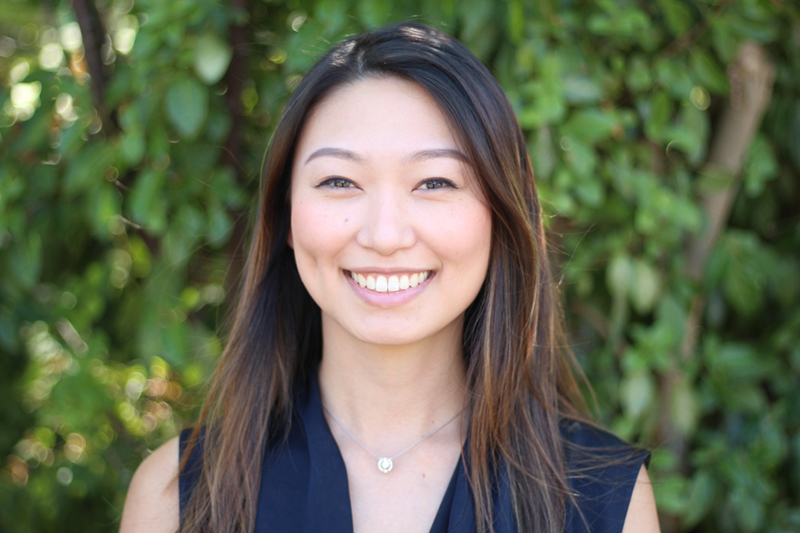 Amanda was born and raised in Sydney, New South Wales, eventually making a move to Melbourne to study dentistry. She graduated locally from the University of Melbourne, and has since enjoyed a wealth of experience rurally in Kyabram, and also in metropolitan Victoria prior to settling down in Mooroolbark where she intends to stay long-term. Amanda enjoys the variety general dentistry brings and most importantly getting to know her patients and watching their families grow. She finds dentistry most rewarding, especially when after educating a patient she witnesses a change for the better in their oral health, or being able to work with a particularly anxious patient to make them at ease with seeing a dentist. Amanda prides herself in delivering high quality dentistry and therefore takes the time to do so and ensures you are completely happy. Amanda is a member of the Australian Dental Association and continues to stay up to date with the latest advances in dentistry by regularly attending dental courses.Outside of dentistry Amanda enjoys musicals, classical music, swimming, travelling, good food and wine, and spending time with her dog, Lily. 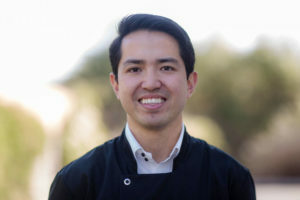 David was born in the Philippines but grew up from the age of 7 in Melbourne, Victoria. He completed his Bachelor of Dental Science degree with honours from the University of Melbourne. Upon graduation, David worked at the Goulburn Valley health hospital in Shepparton for a couple of years as an associate dentist. David thoroughly enjoyed the working environment in Shepparton as well as the opportunity to help mentor dental students going through on rotation. David has also worked in metropolitan Melbourne for the last couple of years and has now since settled down in Mooroolbark where he plans to stay long term. David is a big believer in developing a close working relationship with his patients. David likes to educate his patients about their oral conditions and communicating all the information they require to enable them to make an informed decision about their future treatment needs. David prides himself on being able to deliver quality dental treatment with minimal discomfort for his patients. David enjoys all aspects of general dentistry with a special interest in cosmetic dentistry, oral surgery and endodontics. David has attended numerous dental courses to try to stay up to date with the latest advances in dentistry. He enjoys treating children and making sure that they get the best possible experience in the dental surgery. David loves his sport, whether it may be AFL, soccer, basketball, you name it he follows it. He plays mens competition basketball, a keen golfer when the weather is good and is a snowboarder during the winter months. David enjoys spending time with his family, travelling, going for a run and catching up with good friends. Ibrahim completed his Doctor of Dental Surgery (DDS) degrees at the University of Melbourne. Upon graduation, Ibrahim worked in both the public and private dental care sector within Victoria. He enjoyed working in Shepparton and the wealth of experience that brought. Ibrahim has also worked in metropolitan Melbourne prior to joining Manchester Rd Dental. Ibrahim thoroughly enjoys talking to and getting to know his patients to maintain a strong work relationship with them. He is a big believer in the importance of educating and informing his patients about their dental needs and the different treatment options available to them in a friendly and comfortable manner. He enjoys all aspects of general dentistry with special interest in oral surgery and restorative dentistry. 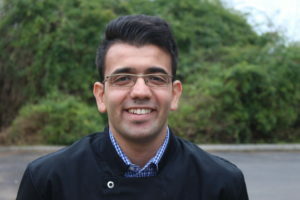 Ibrahim is a member of the Australian Dental Association and regularly attends dental courses to ensure he provides his patients with the most up to date treatment and care. Ibrahim is an avid sports fan and follows a variety of different sports. He plays soccer at a competitive level and loves talking sports. Ibrahim enjoys languages and speaks a little Spanish, Arabic and French and hopes to travel in the future and put these languages to the test. He enjoys spending time with his family and friends, trying out new restaurants and cuisines with his mates and listening to music in his free time. Anna graduated from the University of Sydney with a degree in Medical Science before deciding to pursue a career in Dentistry. She completed her Doctorate of Dental Surgery at the University of Melbourne and has since worked in regional Victoria before deciding to move back to Melbourne. Anna enjoys all aspects of dentistry. In particular restorative, cosmetic and paediatric dentistry. 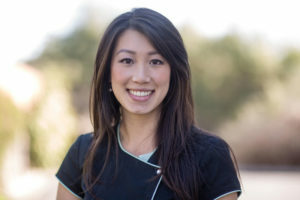 She is passionate about getting to know her patients and providing high-quality dental care tailored to each person, rather than just a set of teeth. Anna prides herself on being a very gentle and caring clinician. She ensures that all her patients are comfortable and relaxed. Anna is a strong believer in educating patients about their dental conditions and takes time in explaining all treatment options and procedures. When she is not looking after our patients’ teeth, she loves cooking and trying out new cuisines. She is loves being outdoors, exploring new places and has recently started snowboarding. Our friendly auxiliary staff have had many years of experience in the dental field and some have become very familiar faces to you. Together they provide a personal and caring service in the most professional way possible.